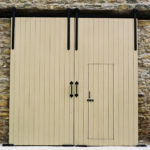 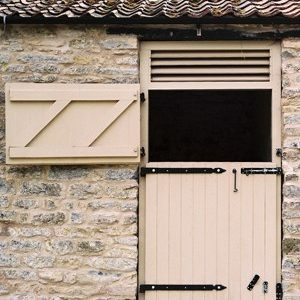 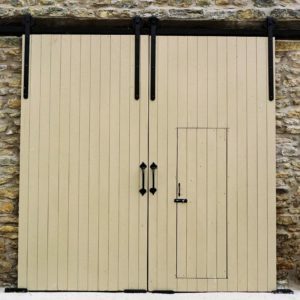 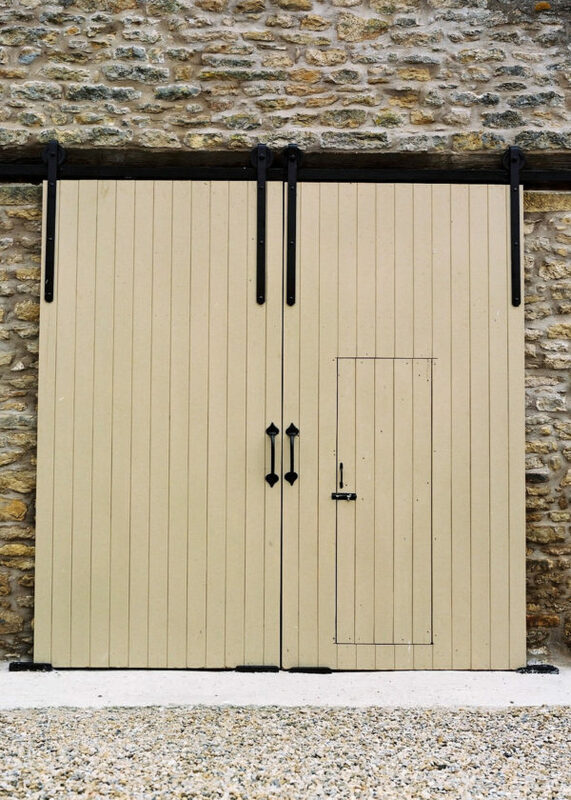 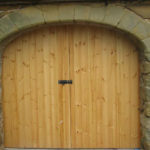 Guaranteed for 10 years and manufactured in our workshop, our barn doors can be made to any size or design. 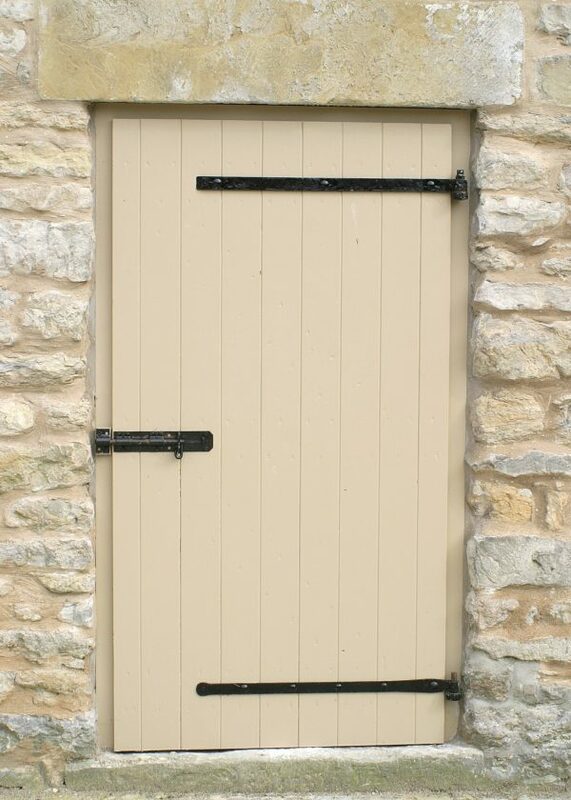 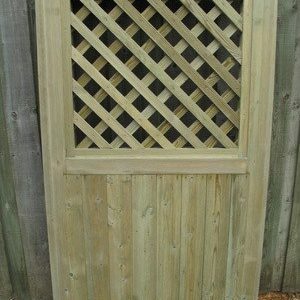 These doors are supplied untreated. 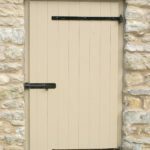 They require painting or staining to a colour of your choice with at least two coats either prior to or immediately on installation. 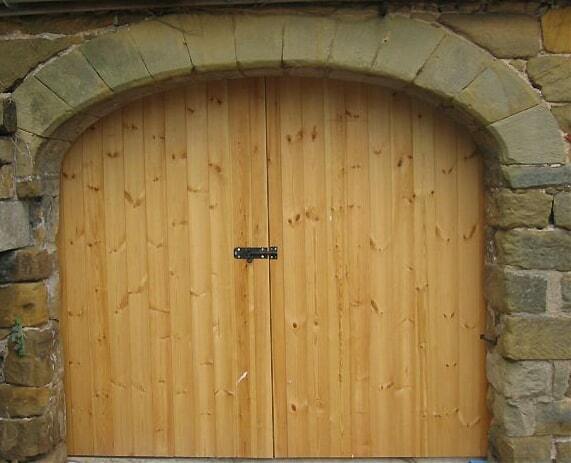 We recommend using a spirit based wood preservative and that you ensure the gates are as dry as possible before any treatment is applied.